In the midst of so many cyber crimes like fraud, stalking, bullying & more, Online Privacy has become mandatory for your online presence. It's better to Be Cautious than Sorry! Experience the real Anonymity Online. Buy Now! 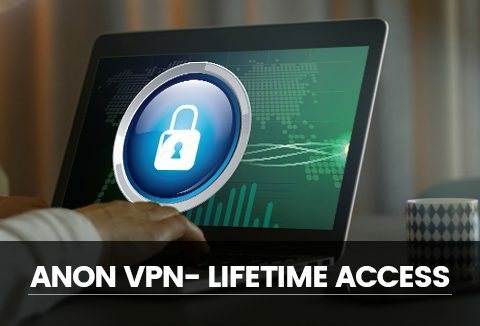 What makes AnonVPN.io so Special? Currently, AnonVPN.io does not have dedicated mobile apps. It can be manually configured on mobile devices that support VPN capability in their OS such as iOS and Android. Does not support usage in China. Go Anonymous With AnonVPN.io & Enjoy Safest Browsing Experience.